Yuliana will be participating in the following national & international events this year starting in April through September. Please check them out and let her know if you have any interests or questions regarding each event. 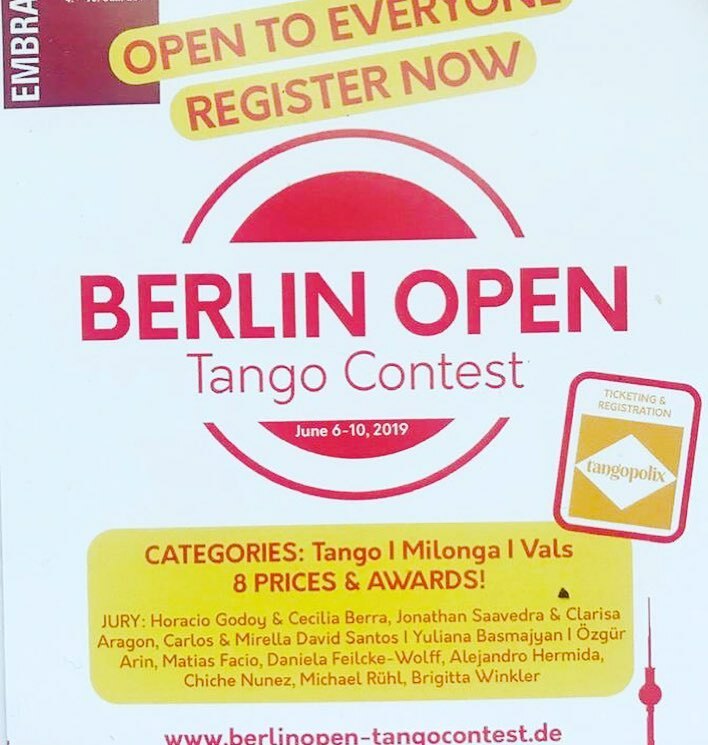 Yuliana will give women’s technique classes in Berlin & will be part of the judging pannel at the Berlin Tango Contest! 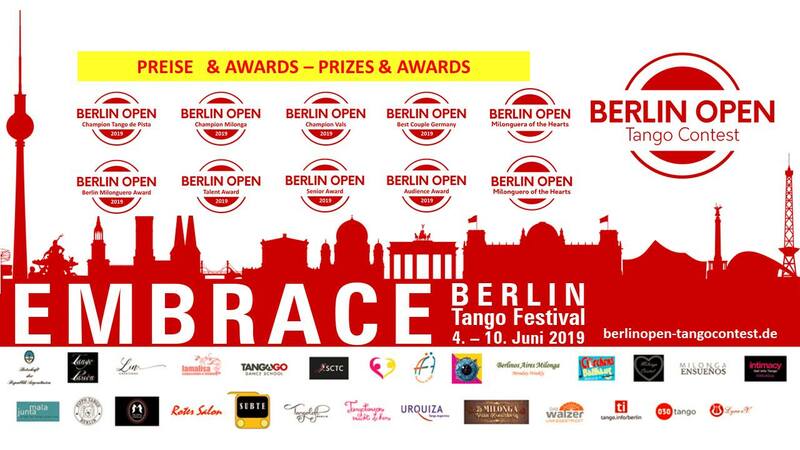 There will 10 Categories and great prizes – Salon Tango winners get free tickets to BsAs! ~ Regular price full registration is 125 Euro. Available in full package from 21st – 30th of June, but if you are planning to come only one weekend, you can choose between the following options in Yerevan or in Tsakhkadzor. Popular annual tango festival & competition in Los Angeles, California. 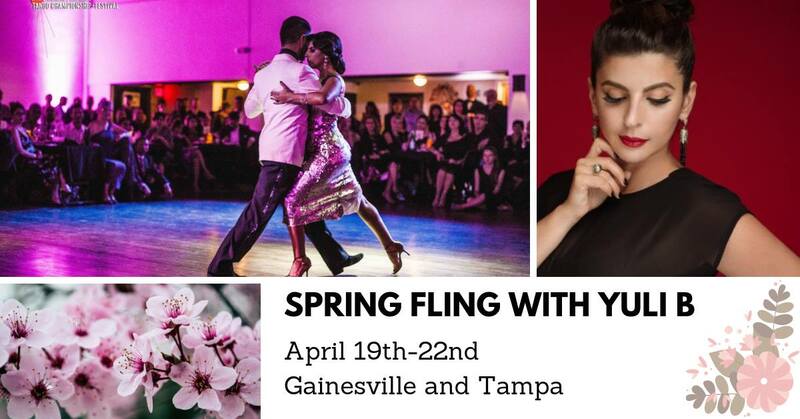 World-renowned maestros, live music, workshops, and fun tango competition with incredible prizes. Fashionistas ~ join us at special events and trunk-shows 2018! Tango Shoe Parties… there is nothing better than a group of girls sipping on wine and trying on all their favorite Regina shoes. We invite you to organize a private shoe party with all your friends, and in return you will receive exciting bonuses. Whether you have a special event or just want to be the first to see our new collections, our Tango Parties will be a hit. Contact Yuli for more details! © 2019 Yuli-B Tango Shoes. All Rights Reserved. Join our VIP newsletter for exclusive promotions and latest collections.